Hey Ladies, we’ve got something for you - Biotin and Caffeine Shampoo and it’s Free!! Give your hair a fighting chance, reduce hair loss, nourish your scalp, make your friends jealous with our Amazing vegan friendly Biotin and Caffeine Shampoo. Click send message and follow instructions there is a £4.99 shipping fee but it's processed under fulfilled by Amazon and as such goes through as next day delivery . 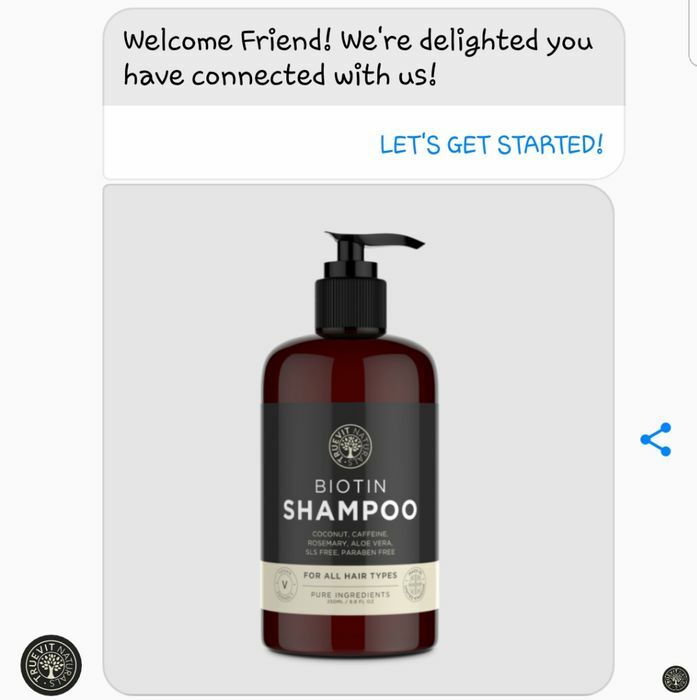 It's actually pretty good and it smells lovely, about 5 pumps of shampoo for long hair it lathers up well and in my opinion is worth £5 all day long. I'd buy it regularly at £5 but not at £12.